Seeing just under 1 million guests in 2017, Tianjin offers four cruise berths and the majority of calls at the port are turnarounds. Tianjin’s homeporting operation makes up just under 20 percent of the Chinese cruise market. The port followed in the footsteps of Shanghai earlier this year, adopting Royal Caribbean’s online check-in system for the Ovation of the Seas, helping expedite embarkation. Guests from 53 countries stepping off ships in Tianjin are now also able to stay in China for up 144 hours on a special visa-free program. 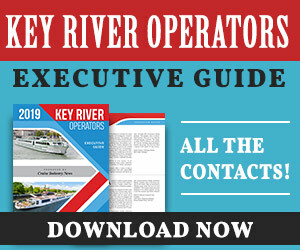 The area surrounding Tianjin is making moves in the cruise industry too, as Tianjin Xingang Shipbuilding Heavy Industry, Shanghai Merchant Ship Design and Research Institute and the Tillberg Reyes Group signed a strategic collaboration deal earlier this year to research and design a mid-sized luxury cruise ship. 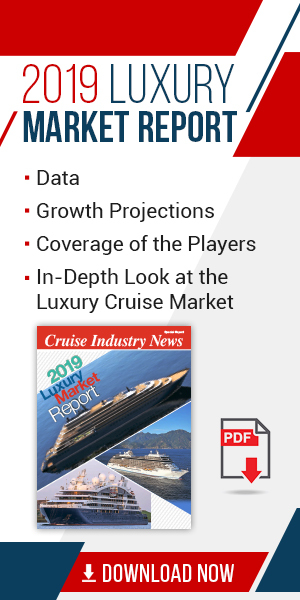 For insight and in-depth analysis of the Chinese cruise market, subscribe to the 2019 China Market Report.